Let us show you the BEST fishing destination on the planet! At Grander Marlin Sportfishing Charters our focus in on Marlin…the bigger the better, and helping you finally hook up with the fish of your dreams. Kona is the only place in the world where blue marlins over 1000 lbs. have been caught in every month of the year. The calm flat seas are prime conditions almost all year round, and so is the spectacular sunny weather. If marlins aren’t your thing, we are also equipped to target any other species you desire, including ono, ahi, and mahi-mahi. 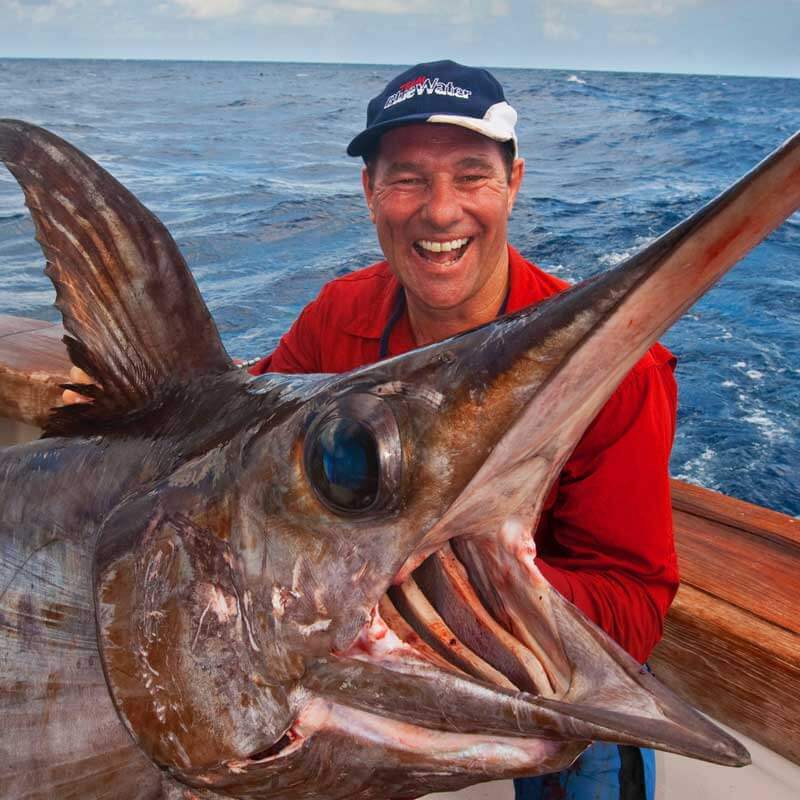 I have had the pleasure of fishing a number of days with Captain Chris Donato when he was based in Samoa where he ran a thoroughly professional operation in all facets of his business from the way the boat was prepared and handled through to the presentation of his tackle and lures. I look forward to fishing with him again in the future. Regardless of where Chris's operation has been, The Billfish Foundation has been proud to call his operation, Grander Marlin, a top notch one. We have known Chris for over 10 years and he has been promoting billfish conservation since his outfit began in American Samoa. He believes in releasing all of his billfish, tagging those when conditions are appropriate, and reporting all the billfish data to us for our scientific work. We applaud Chris and welcome more charter operations like this worldwide. From the ledges in Samoa to Deep Dropping Swords in Florida and now on the World Renowned waters of Kona, I have followed Captain Chris Donato in search of Granders and incredible experiences. Whether filming our show "Day One Outdoors TV," entertaining Clients or simply taking friends and family, Captain Donato is my first call. This is not only because of his expertise and professionalism, but due to his effort. He truly works hard in finding the bite and becomes just as vested as the angler once a hookup occurs! Captain Donato and his crew on the Benchmark are second to none in our opinion because they have the versatility to win a high dollar tournament, or simply enjoy a relaxing day of chasing Pelagics on the open Ocean. Captain Chris Donato has been passionate about fishing all his life, and more than a decade of that experience is in the south pacific islands. His boat, The Benchmark is docked close to one of the very best fishing spots in the area. Best of all, you don’t need to bring any equipment, Chris and his team provide everything you need for a fantastic day. Gear, techniques, and experience all add up to become the best game fishing encounter around. Whether you are a novice first time angler or a seasoned expert, our goal is to make sure you, your family, and all your friends have a truly spectacular day. Who knows, maybe you’ll end up with your very own “big fish tale” to tell! Captain Chris Donato and his spectacularly-restored 37ft Merritt ‘Benchmark’ are an absolute pleasure to fish with. Chris is a seasoned professional, with the skills, tackle and temperament to give you an outstanding gamefishing experience. Are you ready to hook up to your dream fish? Our Most Popular Charter! Our full day charter will give you 8 total hours searching for fish. This charter will provide a lot of quality time to get us in the zone through a tide cycle which will help us capitalize on the bite. For the Serious Angler! This is 12 hours of chasing marlin. If you want the best odds at a blue marlin this tour is for you. 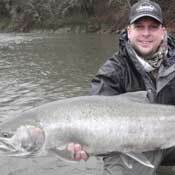 This is also a great option if you only have one day to fish and want to make the most of it. You will also get to see a spectacular Kona sunset. This great option is 6 hours, if you are short on time then this is by far your best option. It will still give us plenty of time to put you in the zone for the bite and will get you back just a bit after lunch. 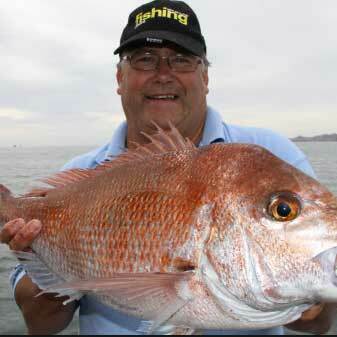 ½ day Sportfishing with us can be done in the morning or in the afternoon. Our half day charter is a 4hr trip that will often have us fishing near Kaiwi point. An avid fisherman, Buddy Merritt built what he perceived to be the perfect fishing boat. The first of his 37-footers were totally lacking the luxuries taken for granted today. They were built for one purpose: to raise and catch fish. In all, 13 of these famed 37-footers were built, and 12 survive to this day (one was lost to fire caused by stray fireworks while the boat was out of the water in a boat yard). Our vessel is Hull #5, originally named Windsong, and built for Tore Hembe. In later years she was known as Barbara Jo, Caracal, Comparss Rose, Cheetah, Mistress, Thunder, Sportin’ Life, Sassy Lady and Old Lady. In November, 2005 she was sold and moved from San Juan, Puerto Rico to Stuart, Florida to undergo a complete restoration by Gamefisherman & named “Friendship” in Virginia Beach. She was then purchased by us and renamed “BENCHMARK” and located in Western Samoa where she fished for several years. She then traveled to Fiji and now is in Kona, Hawaii which is where she will stay – combing the flat calm Kona seas.